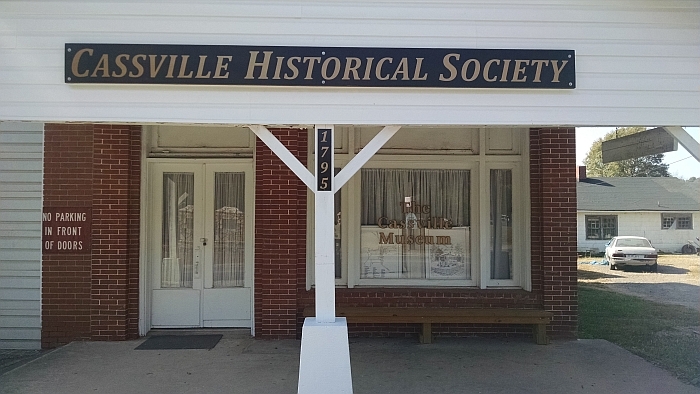 Meetings are held in the Cassville Historical Society Museum. 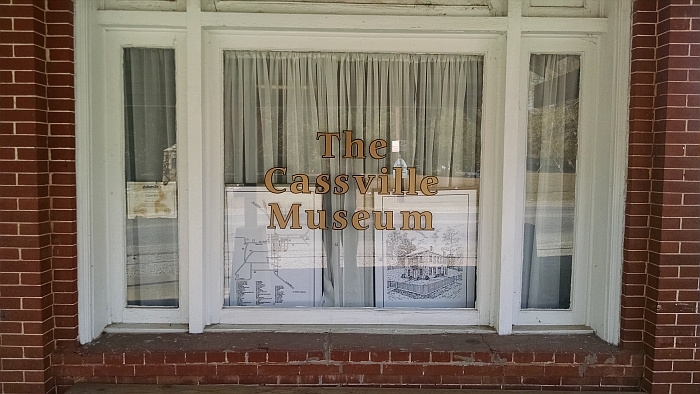 The Museum is near the intersection of Cassville Road and Cassville-White Road. Meetings are held four times a year, in February, May, August, and November, on the first Tuesday at 7 p.m. Other meetings may be called. Tuesday, August 7, 2018 at 7 p.m.
in the Cassville Historical Society Museum shown below.